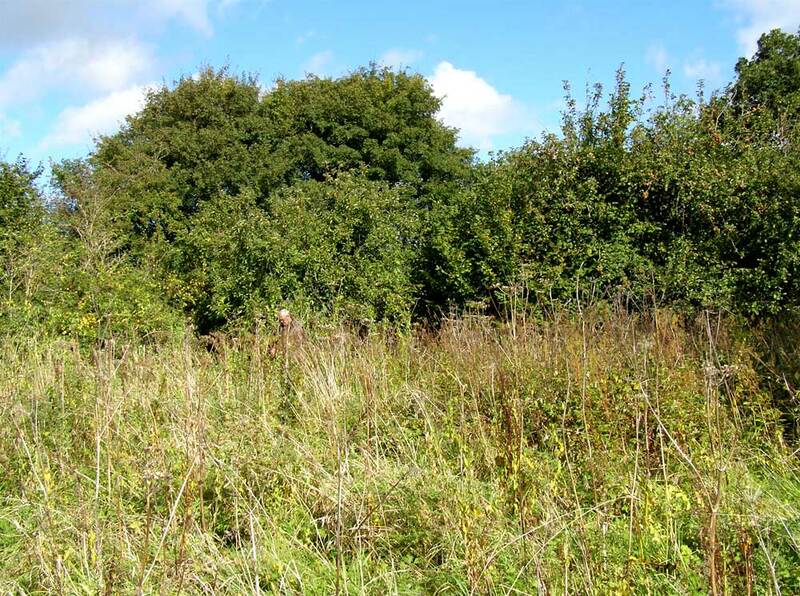 There are a handful of older orchards like the one at Hamston and a few people are planting new fruit trees. A couple of Walnut trees overhang the pavements in Wenvoe village and both of these produce reasonable crops. There is also some planting of fruit trees in public places. 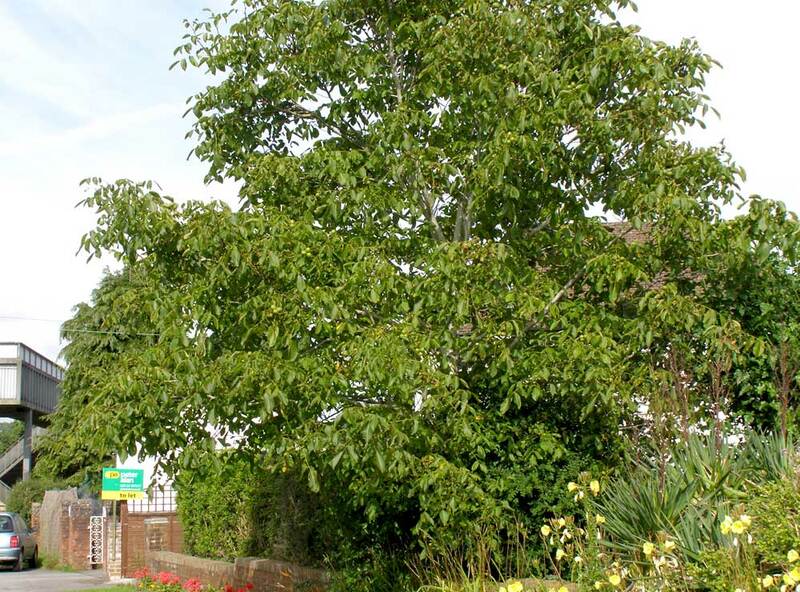 Walston Close has two mature apple trees which are believed to be Red Victoria and Grange Park also has a couple which are thought to be rootstocks, in other words rather tasteless but useful for wildlife in the depths of winter. Cherry trees grow around the perimeter of the Playing Fields. 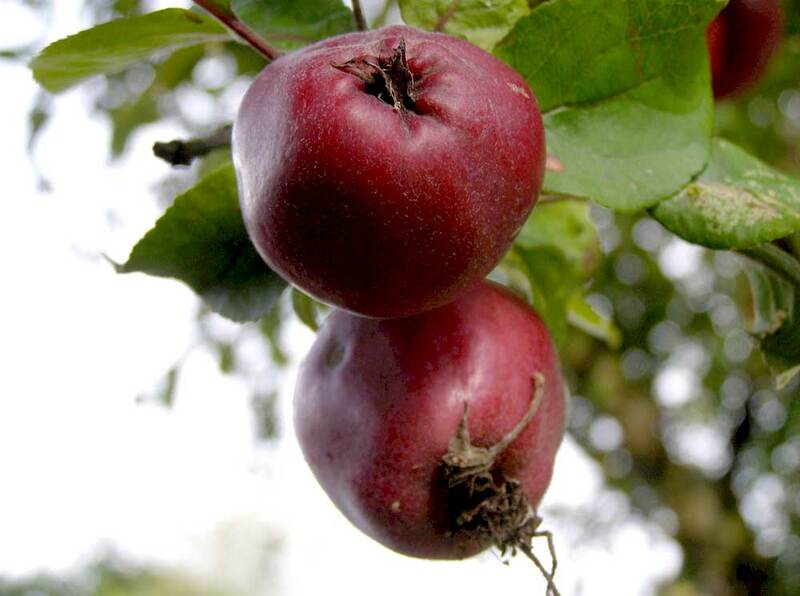 Anyone in the parish who would like to share information about their orchard or would like to discuss planting options and varieties is welcome to contact the Wildlife Group.